The Associated Press has gotten ahold of an internal CIA document noting that fifteen of its employees “committed sexual, racial or other types of harassment last year.” Officials said that the memo, the first of its kind, was intended to demonstrate that the CIA has a “zero-tolerance policy” toward those who make life miserable for their colleagues. But, the AP reports, a number of employees responded to it by complaining that the agency does little to actually discipline harassers (none of the people mentioned in the document were fired or demoted). 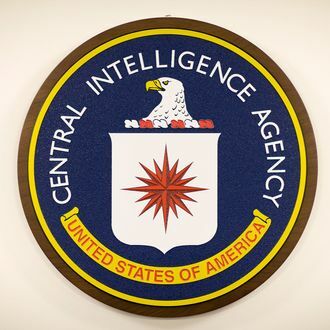 For example, the agency, which trains its case officers to manipulate people and lead secret lives, had for years been a place where trysts between managers and subordinates were common, former CIA officials say. And since most of the agency’s business is conducted in secret, there has been almost no public accountability for misconduct by senior officials, as there has been in the military. Basically, as is often the case with the CIA, to hold people responsible for behaving badly (or illegally) at an organization where everyone spends so much time covering things ups.